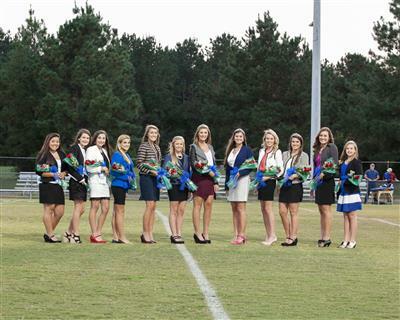 Macon East celebrated Homecoming the week of October 12-16. Events included themed dress up days, homeroom door decorating contest, the annual Junior/Senior powder puff game, a pep rally, tailgating on campus, and a parade. Homecoming Court attendants selected by their classmates were Katherine Kirk (7th grade), Kayla Boroff (8th grade), Sydney Weverink (9th grade), Calley Bocchino & Katie Jo Dickey (10th grade), Sami Nesbitt, Rai Pritchett & Sommer Sears (11th grade), Lexi Brantley, Kelsey Granger, Emily Kyser & Paxton Searle (12th grade). At halftime of the football game, Lexi Brantley was crowned as the 2015 Homecoming Queen. 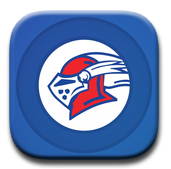 Macon East defeated Lakeside Academy 35-20 in a game that clenched the Knights a spot in the playoffs. The upper school students celebrated the win at the annual Homecoming dance.